Security of Payroll Funds with HR Ledger - HR Ledger, Inc.
Over the last thirty days we have received a few inquires regarding the safety of client’s funds in our care and trust undoubtedly motivated by the recent sudden and unexpected failure of a major payroll vendor in northern California. It is very to us that you understand and feel comfortable with how we protect your funds. 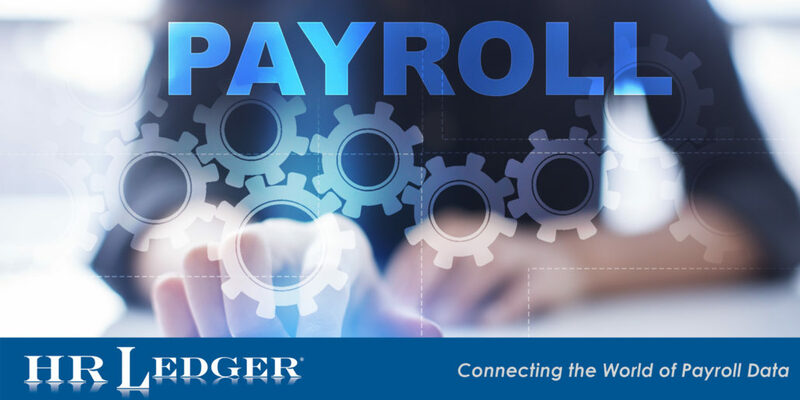 HR Ledger® has been processing payroll for employers since 2003. Over the years we have seen a number of bank fraud and deceptive practices perpetrated on employers by less that ethical payroll services and Employee Leasing Firms (PEOs). My understanding of the recent failure of the payroll company in Monterey is that funds (to the tune of $1.8 mil) in the trust accounts both OBC (more about OBC later) and Tax were used to fund the company. The company required their customers to use the OBC method where the payroll company held the employer’s funds. HR Ledger does not make this requirement of our clients. As a California based full service payroll bureau, we hold a bond of $50 Million over our client’s tax funds. Our system has SAS 70 & SSAE 16 audit certifications, which means it meets HIIPA, GLBA, & Sarbanes Oxley for financial, security and privacy controls. In 94% of our accounts we never take possession of the employer funds. In the remaining 6% we do take possession of the funds and write checks against our account. The extremely confusing name for this process is called Official Bank Check or OBC. I think there are a lot of miss-perceptions of the process. And that changes have not been clearly explained to employers as technology has improved. Both our ACA Originators (the companies who send your transactions to the Federal Reserve System) and our Tax Processing Clearing House have been in business since the 1960’s. They have very strict controls and checks & balances we must “jump” through each day. They meet the same rigorous Federal & State we choose to adhere to and they are bonded against loss. We also are required to have a Certified Audit each year. The means hiring a CPA firm (other than our own) to put their stamp of approval on our security, systems, processes and accounting. They certify that our processes are sound. I feel we have gone above and beyond in our efforts to protect all our client’s assets. We want to thank all you for your security issue questions, truthfully it is one which should be asked by each and every one of our clients & prospects and is so often is not. And thank you for the opportunity to be your payroll service provider. 2016 Year End Returns and W-2’s Posted!